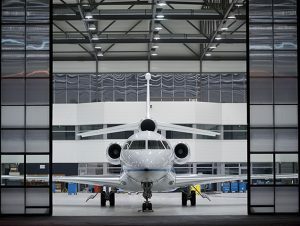 How much is a Private Jet, comparing Jet Prices can be difficult since owners may upgrade the aircraft with new technologies such as WIFI or offer the same aircraft with additional seating. For example you may review two quotes for a Lear Jet Model 35A with 6 or 8 seats. Take advantage of our “Flexible Quote Request” which provides you with the information to compare. We will share the different options and provide you with prices for each aircraft. Rent a Plane from Vegas Express Jet, each Private Jet is ARG/US Gold or Platinum safety rated. Your aircraft is operated by one of our 50 Alliance Partners. No need to select aircraft which do not meet the highest safety and quality standards. No need to become a part owner “Fractional Ownerships” or pay membership fees. You will not be required to purchase a prepaid jet card. You will be able to enjoy a Private Plane without any additional costs with “On Demand Charters” offered by Vegas Express Jet. 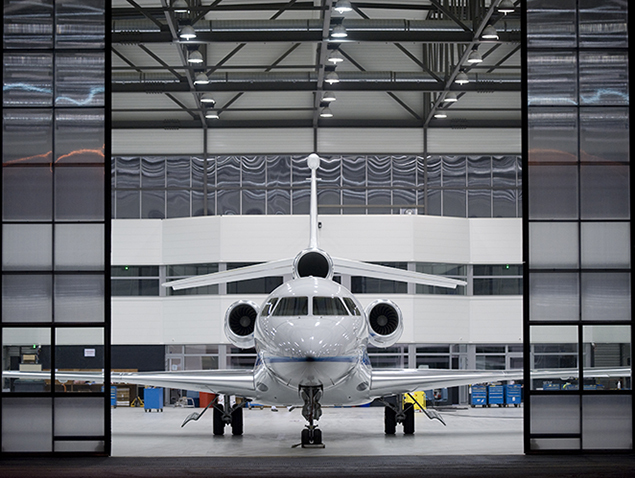 Cheap Private Jets are yours with “Open Legs” with savings from 40-60%. 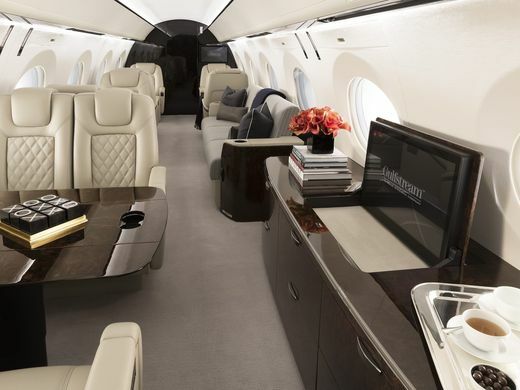 This is the best choice for travelers who desire a Large Luxury Jet for Trans- Continental flights or trips to Europe. Please ask us for the latest availability, simply call us at p.702-336-7345. For example a one way trip from Las Vegas to New York Teterboro with a Gulfstream V and 14 seats will cost you up to $59,000. As an open leg you will be able to reserve this flight for under $35,0o00. 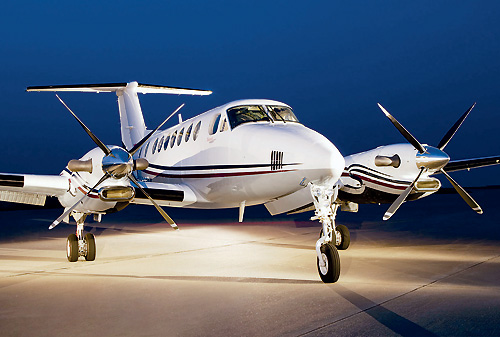 Budget travelers appreciate the Twin Turbo King Air with prices from under $2,000 per hour. 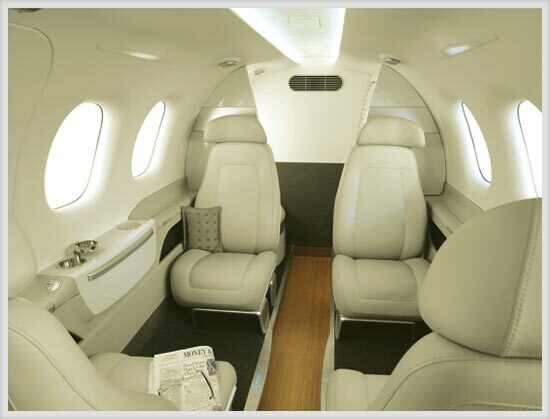 The Charter flights for the Phenom 100 with 4 seats and a Luxury Interior designed by BMW start at $2,100 per hour. Are you searching for a Cheap 19 seat aircraft for daytrips, sports charters or a winery trip. Asks us for the best buys in the Private Jet Charters. Receive a detailed quote, view your flight schedule in local tines. Know more about your private plane with images of the cabin seating and the exterior of your Private Jet. Full transparency with detailed prices for your charter hours, handling- landing fees and Federal Tax of 7.5%. Compare prices for several aircraft by asking for multiple quotes. No hidden charges when your proceed and “Click and Buy”. For support call our airport desk at 702-336-7345. Our Selection of Aircraft King Air Twin Turbo I Phenom 100 Very Light Jet I Lear 31A, Lear 35A Light Jets I Midsize Jets Hawker 800, Lear 60 I Super Midsize Gulfstream 200, Challenger 601 I Large Cabin Gulfstream IV, V and 650 with up to 18 seats I Global 6000 for flights to Europe and China.